This mask was much better than the last one I tried. 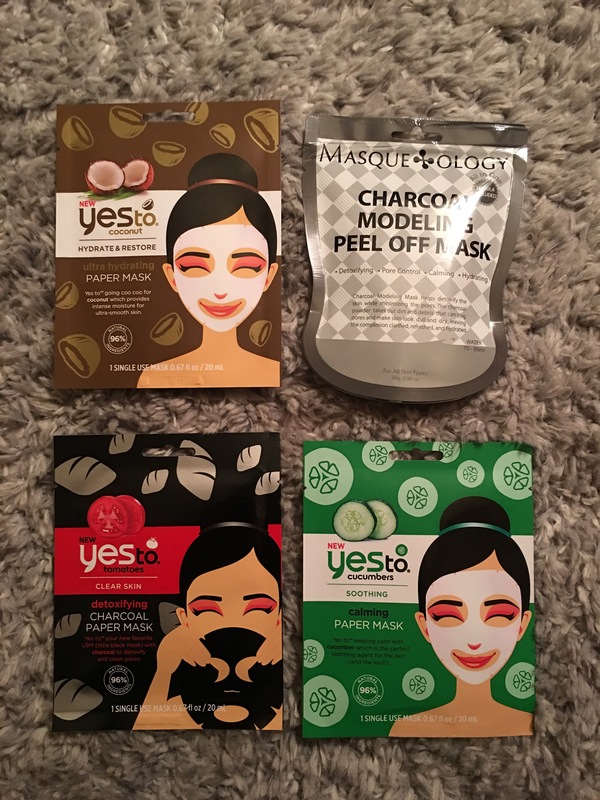 Instead of a peel off, this mask is a paper mask by Yes to. 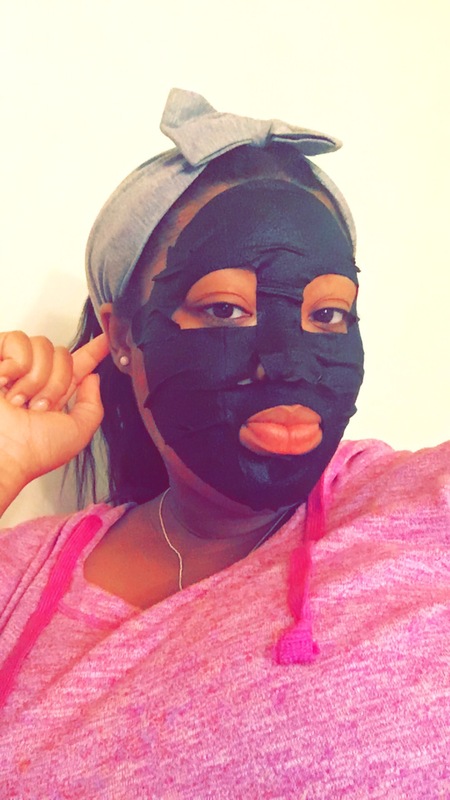 I have tried a paper mask before and I think they are a great innovation to cut down the mess that can come with mixing and applying a mask. Paper mask are also convenient when it comes to traveling. I wash my daily every night with a daily facial wash and rinse it with cold water and a rag every morning, but I like to do a mask once or twice a week. 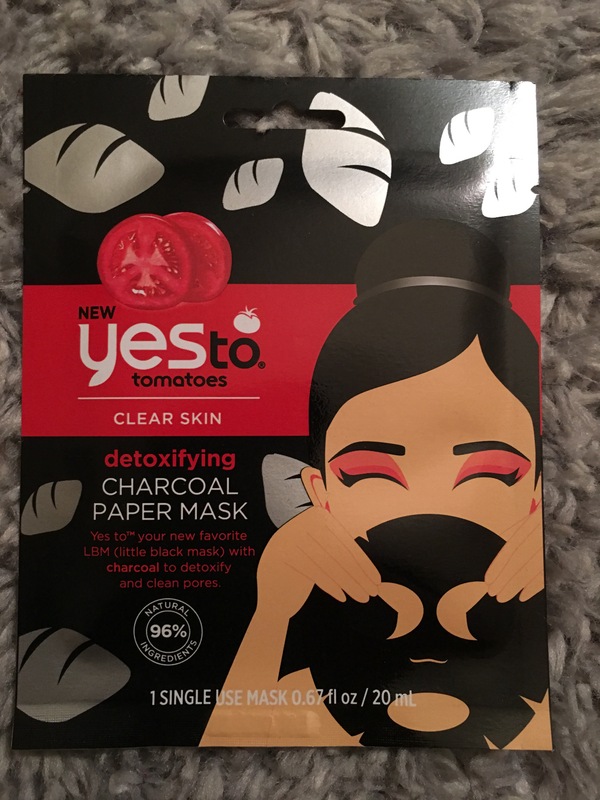 The Yes To Tomatoes detoxifying Charcoal Paper Mask is great for cleaning your pores. It is made with 96% natural ingredients with no parabens or silicones. 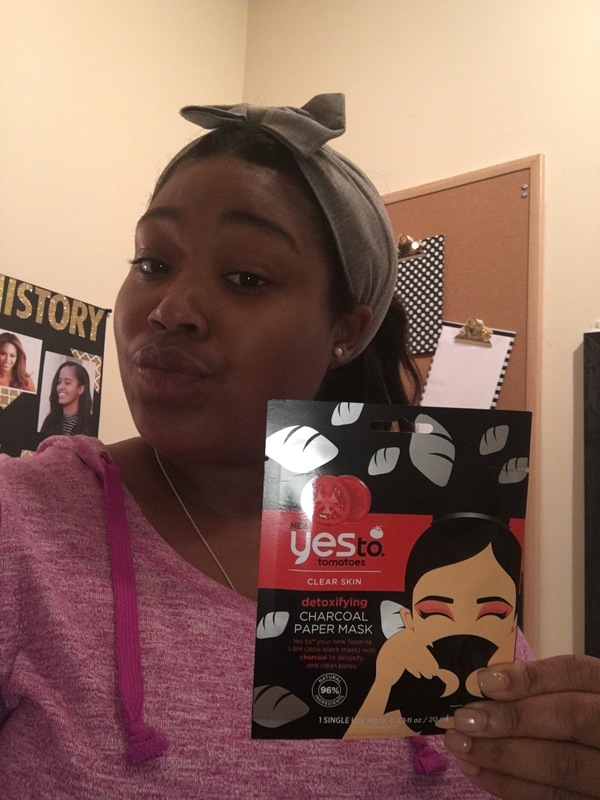 I am really interested in this charcoal trend of beauty products. Charcoal is a natural detoxifier and impurity remover to deep clean skin. I decided to use this mask the other day because I fell asleep with my make-up on. I normally wash my face once I get home from work, but it was just one of those days. I woke up the next morning with make-up all over my face. I didn’t do a mask right then, or I would have been late for work. So once I got home I looked through my collection of paper mask and choose this one. 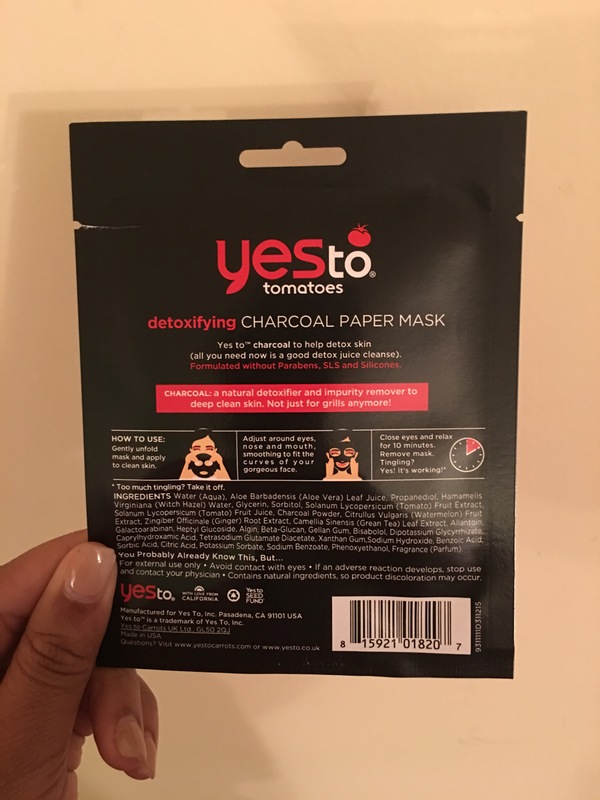 The charcoal helps to detox the skin and clean pores from all the product on your face. I placed the paper on my face and started dinner. After about 20 minutes, I removed the paper mask and trashed it. My face was a little wet from the liquid on the mask so instead of washing it off, I let it air dry on my face and finished my dinner. Before bed, I used my NYX water facial mist to hydrate my face and rest well. I purchased this at Wal-Mart for $2.50. They have a endcap display of 2 for $5 facial mask. I will be repurchasing this paper mask to use again.